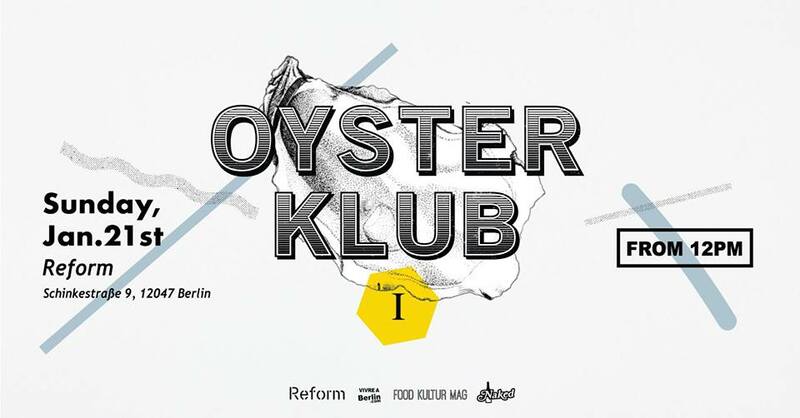 Oyster Klub’s concept is simple: exceptional oysters, fantastic wine, stunning location, great people. The first edition will take place in the amazing Reform showroom, located in a former chocolate factory and just a few steps away from Maybachufer. The finest oysters : we’ve selected the best French oysters, coming directly from a small family business in Marennes-Oléron. Farmed in the Atlantic ocean, they are the best organic oysters you can find. Drinks : we teamed up with Naked Wine (Drink naked) to offer you a selection of first-rate natural wines. Naked Wine is one of Berlin’s most acclaimed natural wine shop.